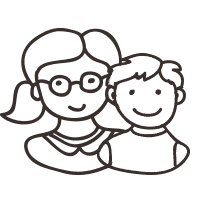 Get simple daily, weekly and monthly checklists for easier, uncomplicated & more efficient documentation & planning. 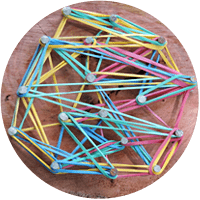 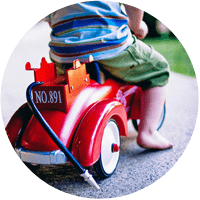 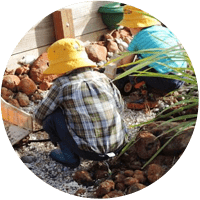 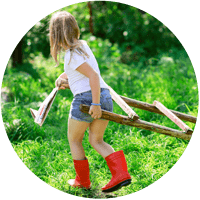 Access our toolbox to help you take action in the areas of sustainability, outdoor play, planning cycle, & reflection. 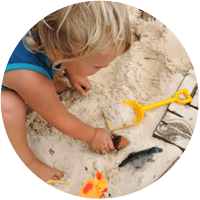 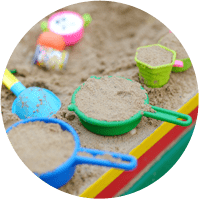 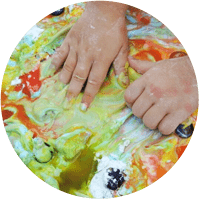 Save time with our program planner filled with play based activities & matching guides linked to learning areas. 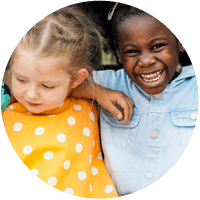 JOIN US IN THE EMPOWERED EDUCATOR MEMBER HUB! 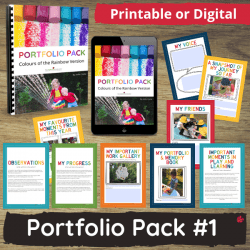 Gain access to back to basics training videos, monthly programs already done for you, activity guides linked to learning outcomes, tools to help you manage your time better, printables and factsheets, webinars, training videos, leadership guides, exclusive private Facebook community and so much more. 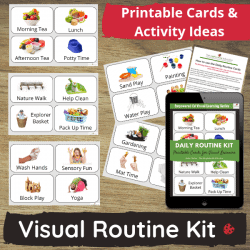 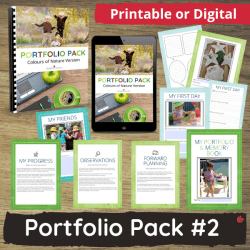 New resources, training and planners added every month!